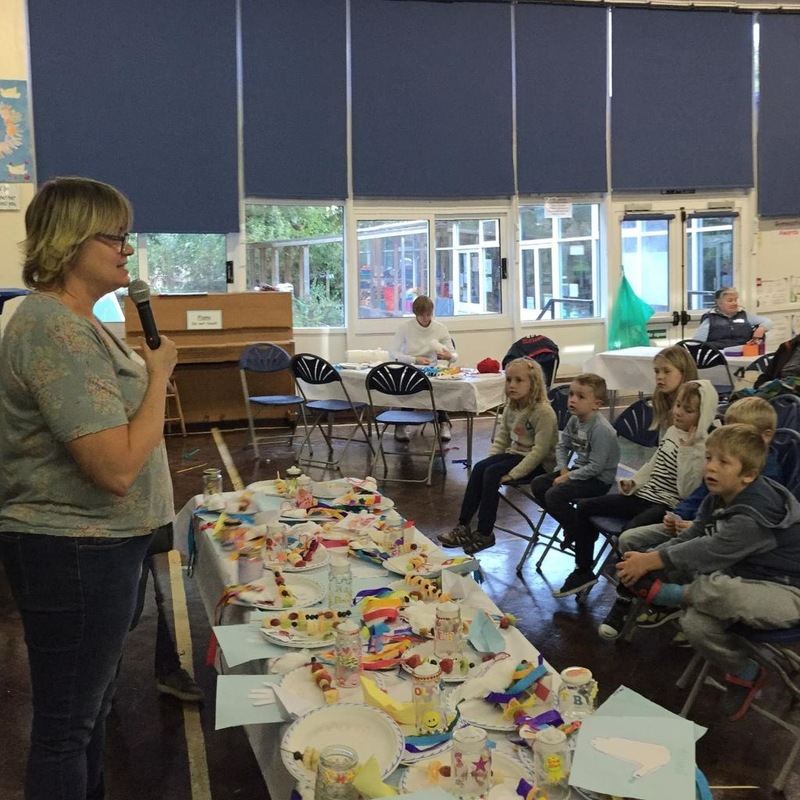 Messy Church is now in it’s 6th year here at Holy Trinity and has been going from strength to strength as the years go on! 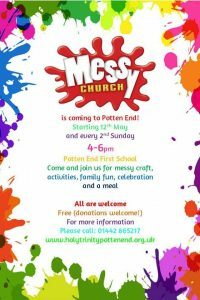 For the uninitiated, Messy Church is a fun, engaging and relaxed way for Families to come together, to celebrate God’s love and grow in their faith in an atmosphere that is inclusive of all ages, whether you are 1 or 100, where the children & adults alike can learn through play & arts & crafts and are actively encouraged to make noise & of course mess! 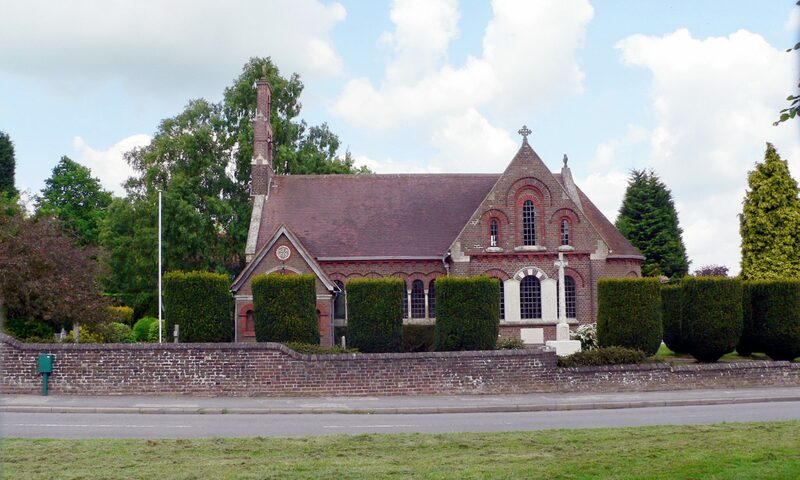 Every 2nd Sunday in the month (during term time) between 4-6pm, we get together in Potten End School hall to explore our faith and have fun together. 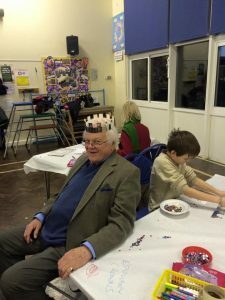 After our celebration we carry on to have a yummy tea either in the Church Room or in the school hall. 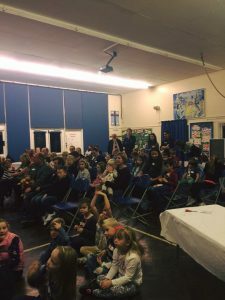 Our children come from both the school and wider community and we regularly welcome 50 or more people to our service. 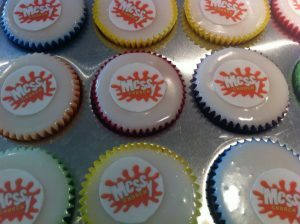 Maybe it’s the cake, but we like to think it’s as much to do with the fun too! Every Christmas we also perform the Nativity to the regular congregation and allows us to flex our inner actors! 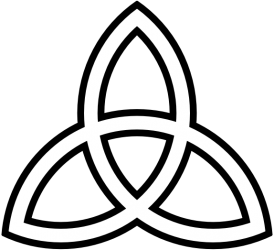 Whilst many of the families know one and other, many were strangers to begin with, but never for very long. Why not come along and find out for yourself!